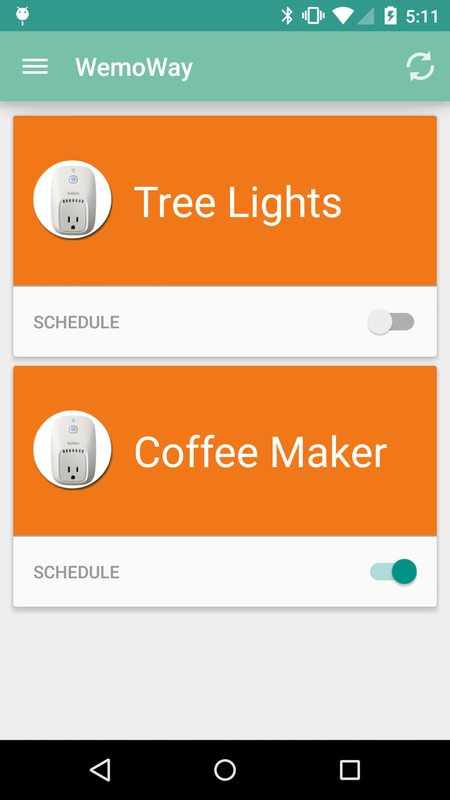 WeMoWay is a prototype application to control and manage WeMo devices within a local network. WeMo devices by Belkin are simple Wifi-enabled smart home switches however the stock WeMo management app had a poor user experience and I wanted to redesign the experience from the ground up. Still a work in progress and will continue the development based on user feedback.